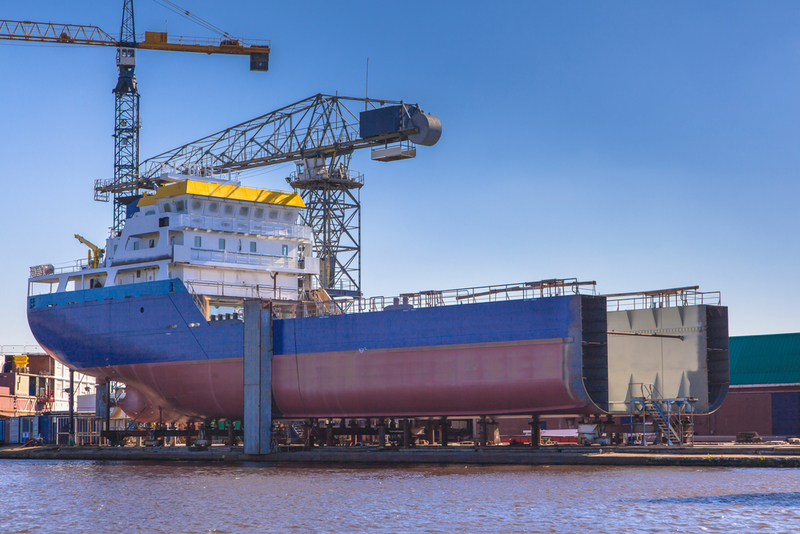 Beacon Corporation has been involved with the manufacture and supply of specialised fasteners intended for the Ship Building Industry. This has ranged from Stainless Steel Tie Rods to Titanium and Aluminium Bronze fasteners found in Propeller assemblies where corrosion resistance is a key factor in material selection. Beacon Corporation manufactures and supplies specialised fasteners for the Cryogenic Industry. 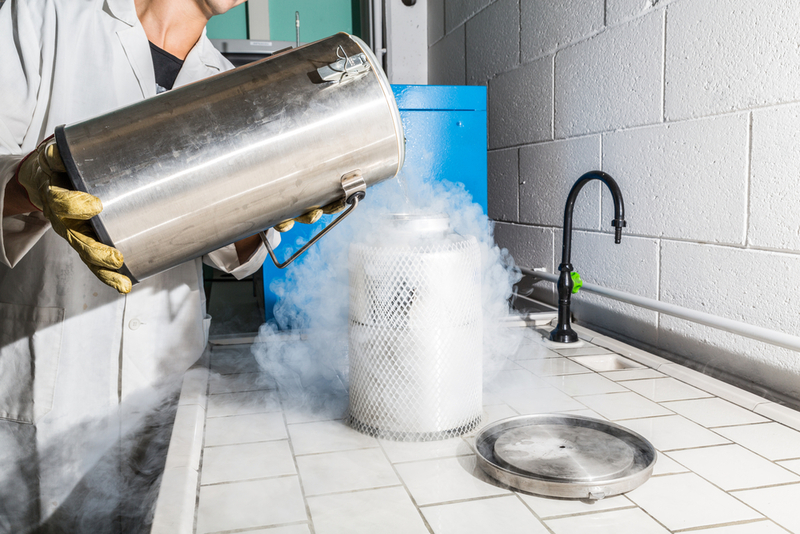 Here, materials may require additional testing at temperatures as low as -196°C as products frequently operate in environments below -150°C. Beacon Corporation provides the Automotive industries with specialised fasteners that perform in various atmospheres. 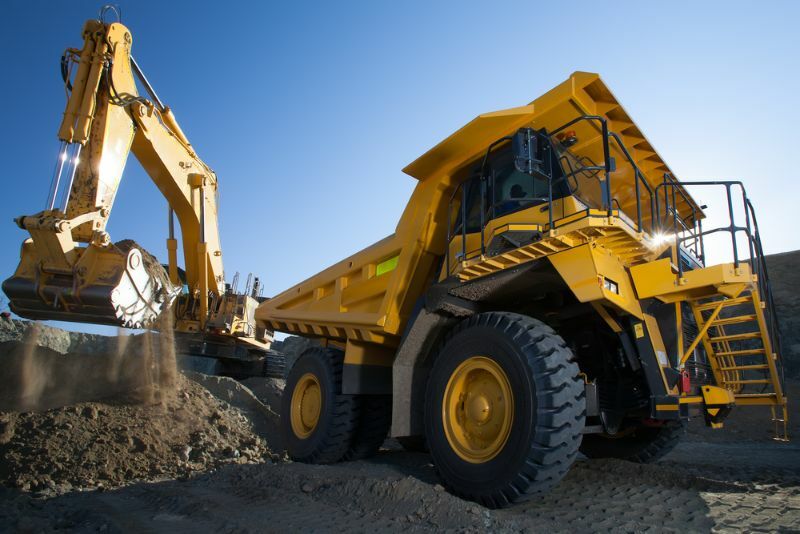 These range from Haul / Dump Trucks operating in quarries where heavy lifting and high capacity moving rely on high strength fasteners, to the manufacturing and supply of fasteners designed for Motorsport application, where strength combined with lightness are of paramount importance. 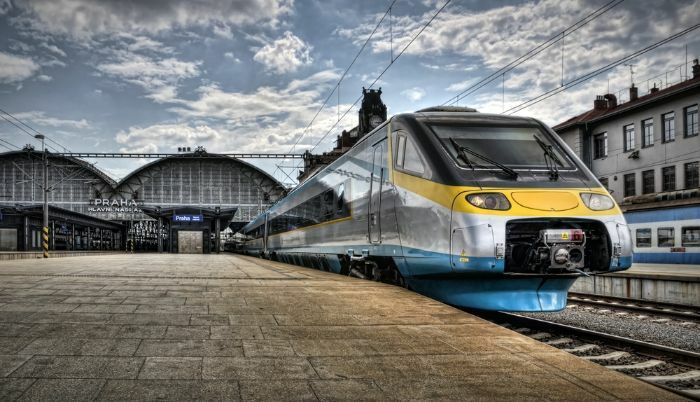 Beacon Corporation provides various specialised fasteners for the Rail industry. This can range from Hexagon Head Bolts and Nuts, used on Tracks, through to Titanium fasteners, used in the manufacture of the trains, where lightweight specialised fasteners aid weight saving, and assists with economical running of rolling stock. 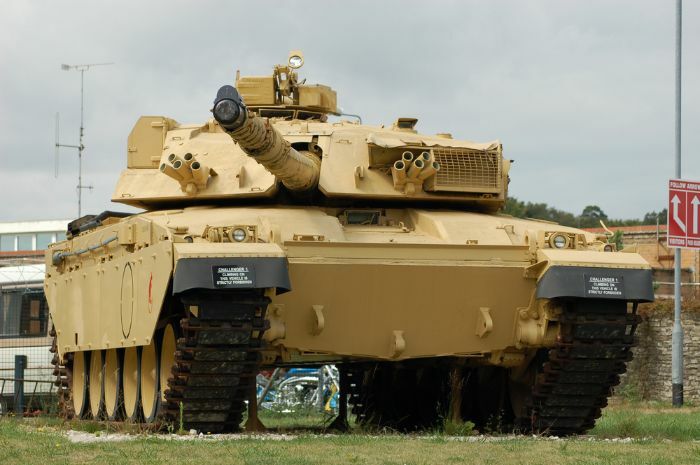 Beacon Corporation has manufactured and supplied specialised fasteners, which are used in the Military / Defence Sectors where reliability and traceability are of the highest importance.